The flu shot is a nation wide shot given during the year. The shot is made up of dead viruses. The viruses themselves cant give you the flu. It is impossible to catch the flu However, the shot can trigger a response to your immune system. So it can cause flu like effects and symptoms It can cause your muscles to feel very ache and a mild or low like fever. Unlike the shot, the naval flu vaccine has live flu virus. 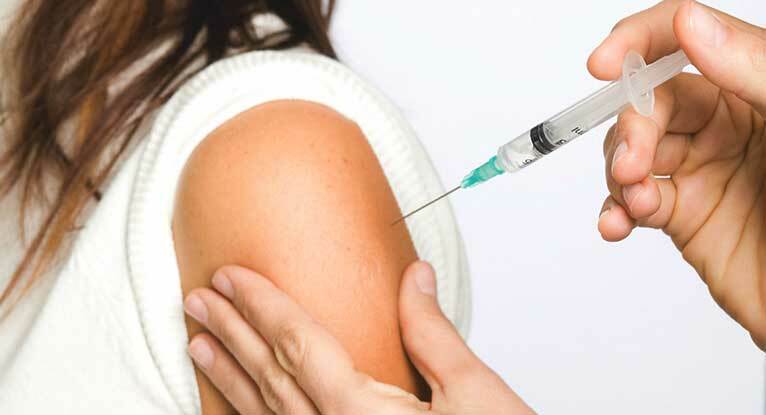 This intake of the flu shot still cannot give you the full blown flu, but its more likely to cause symptoms which can range from achy muscles to a mild fever and is more likely to last longer than the non naval shot. The naval shot is recommended to not be used by women that are pregnant or anyone not between 2-49. Flu shots have been proven to be mostly harmless. Doctors studied and compared the flu shot to a (salt water) placebo shot, and the only effected difference between the two were that the flu shot area has some redness and sore around the penetration area. The people injected by the flu shot were not more likely to experience sore throat, runny nose, cough, aches or a fever that someone injected with the salt water shot would. Remember that flu viruses change every year so just because you got the shot last year, doesn´t mean you´ll be safe from the flu forever, or even the following year. Also just because you have gotten the flu shot does not mean there is a 100 percent chance you wont get it. But it does reduce the chances of getting the flu up to 90 percent. You can still catch the virus. Sometimes it even lasts up until May that the flu virus would spread and as early as September. 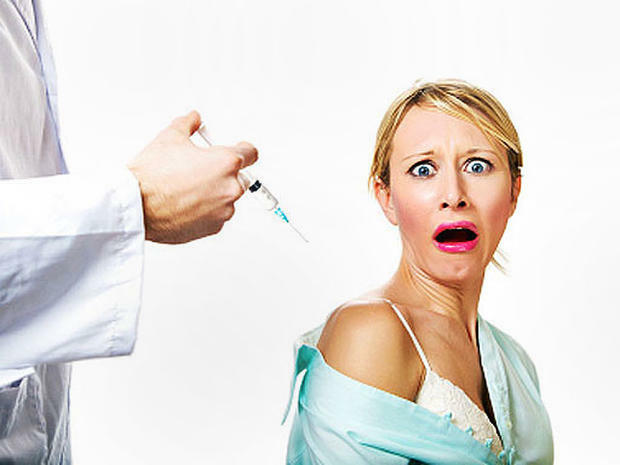 Another myth about the flu shot is that it causes autism due to the Thimerosal in the vaccine. Studies have shown that the low dose of Thimerosal can not cause it and is harmless. So if you get the flu shot this coming flu season don´t blame the shot. Blame the germs in the air and all around you. Stay aware that you can still get sick and should take all precautions to avoid it. Wash your hands and santatize regularly. This is the best way to avoid the virus. Also make sure everyone else in the house gets there shots in time too!